The introduction of the 2017 Jeep Cherokee in Australia will make the local SUV segment extremely competitive, the North American carmaker also revealing the special prices, which come with a set of interesting features. 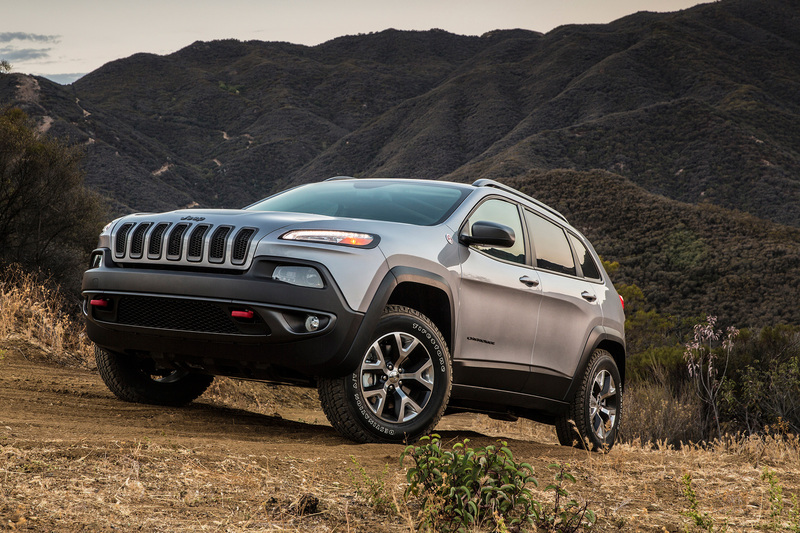 There are five variants available for the Land Down Under, with a new Trailhawk version introduced as well, which adds more updates as opposed to the previous model. 2017 Jeep Grand Cherokee SRT 4WD 6.4 petrol – $91,000. All variants come slightly updated in terms of design – we are dealing here with new front fascia and LED fog lights, a choice of 18-, 19- and 20-inch alloy wheels, adding as well six fresh exterior colours. The interior is also coming with new tweaks – high-quality materials, improvement infotainment system – along with the latest safety features – LaneSense lane departure warning and automatic parking assistance, adn so on. In the engine department, the all-new 2017 Jeep Cherokee comes with the entry-level 3.6-liter petrol burner in the Laredo, with 213 kW and 347 Nm of torque, and continues with the Limited version, with 184 kW and 570 Nm of torque. The diesel side comprises the new Trailhawk and Overland variants, with a 6.4-liter V8 SRT, developing an impressive 344 kW and 624 Nm of torque.